This is one of those video that deserve very few words as it speaks by itself. 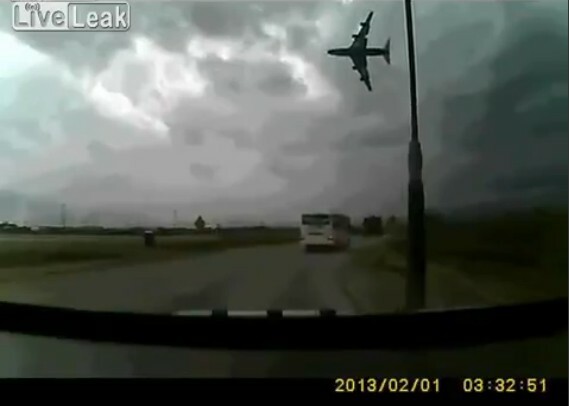 It was recorded by a dash camera and shows the B747-400 cargo plane operated by National Air Cargo crashing after take off from Bagram Airfield, in Afghanistan. The B747, contracted out by the U.S. military can be seen almost still, few hundred feet above the ground, unable to climb, before stalling and crashing into the ground. 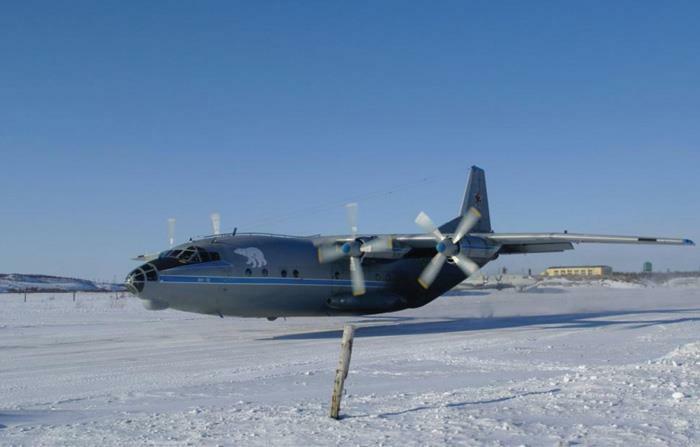 According to some reports, internal load shifted just prior to the crash, causing the heavy cargo plane to pitch up past the point at which the crew could not recover the proper airspeed and attitude. Video shows CH-53 dropping a CH-47 helicopter over Afghanistan. 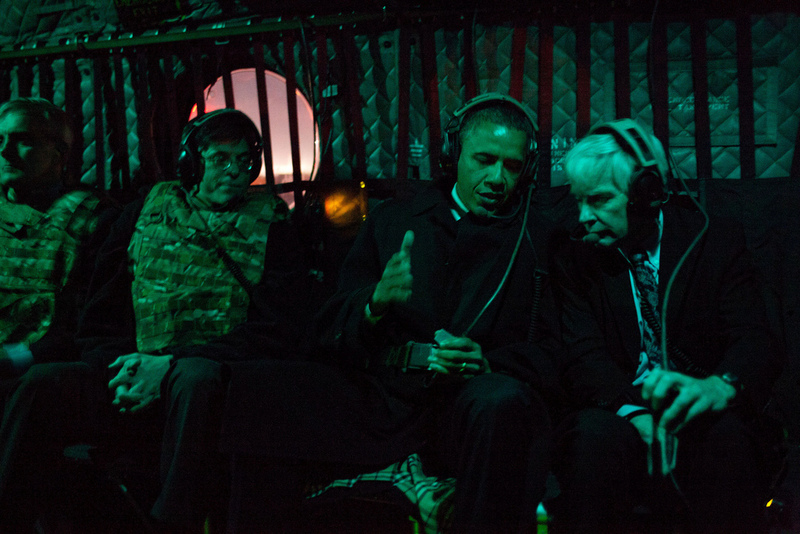 No, this is not the new way the U.S. is bombing Taliban.